THE WORLD’S ONLY 10-DAY ATP CHAMPIONS TOUR & ATP 250 EVENT. 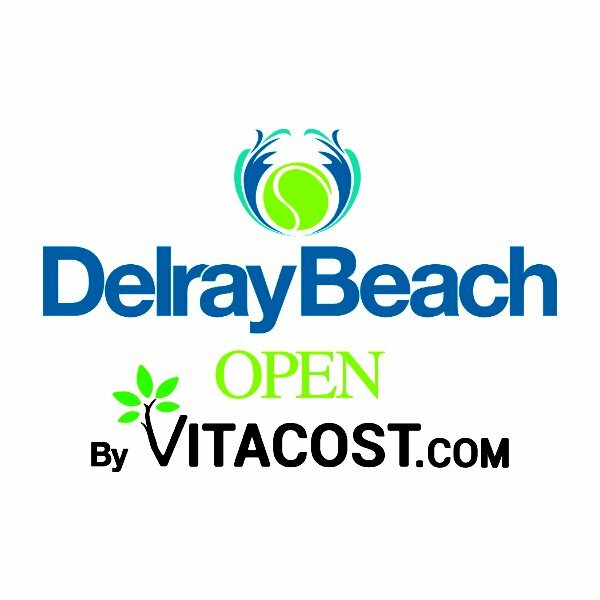 Televised nationally (Tennis Channel) and internationally, the combined ATP 250 and ATP Champions Tour Legends event welcomes 60,000-plus spectators annually while hosting corporate events, amateur tennis tournaments, live music performances and social happenings over the 10 days. The only ATP Champions Tour Legends Team Event in the United States, TEAM AMERICAS vs TEAM WORLD, featuring players that have been ranked World No. 1, a Grand Slam singles finalist, or a singles player in a victorious Davis Cup team plus Wildcards. Team AMERICAS (4 participants) vs. Team WORLD (4 participants) • 6 singles matches and 2 doubles matches in total; first team to win 5 matches wins (tiebreaker based on team that wins the most amount of sets, if tied, most amount of games) • Each match consists of two out of three sets (no-ad scoring), with a 10-point tiebreaker for the 3rd set. (Based upon singles winning percentage): Winner: 400 pts., Runner-Up: 250 pts., 3rd place: 200 pts., 4th Place: 125 pts., 5th/6th Place: 80 pts. Andy Roddick, John McEnroe, Ivan Lendl, James Blake, Mats Wilander, Patrick Rafter, Goran Ivanisevic, Michael Chang, Carlos Moya, Pat Cash, James Blake, Mardy Fish, Mark Philippoussis, Fernando Gonzalez, Johan Kriek, Aaron Krickstein, Todd Martin, Andres Gomez, Emilio Sanchez, Mikael Pernfors, Brad Gilbert, Jimmy Arias, Justin Gimelstob, Wayne Ferreira. Featuring today’s ATP professional top-ranked players. 32-player draw • Single Elimination • Best of 3 sets • 12-point tie-break for sets reaching 6-6. 16-team draw • single elimination • Two sets to 6 games (no-ad scoring) • Regular tie-break for sets reaching 6-6 • Match tie-break at a set apiece (1st team to 10 points, win by 2). Juan Martin del Potro, Milos Raonic, Bryan Brothers, Grigor Dimitrov, Jack Sock, John Isner, Andy Roddick, Andre Agassi, Marin Cilic, Lleyton Hewitt, James Blake, Tommy Haas, Mardy Fish. Multiple dining and networking events take place in the on-site Hospitality Pavilion (ie VIP Reception, Box Series Holders’ Reception, Chamber Bash, Ladies Luncheons). Unique and competitive amateur tennis events are held on the grounds of the event (ie Legends Clinic, ATP Doubles Pro-Am, Tennis on Campus Collegiate Challenge, Mega-Mixer, College Matches & Woman’s Round-Robin). Click for a full list of events and on-site attractions. Mark’s Too Restaurant: A delectable-deli-dining experience, enjoy table-side service at the event’s on-site restaurant. After dining, enjoy your Stadium Court seats to see the best and brightest stars of the ATP in action.